Enkronos d.o.o. 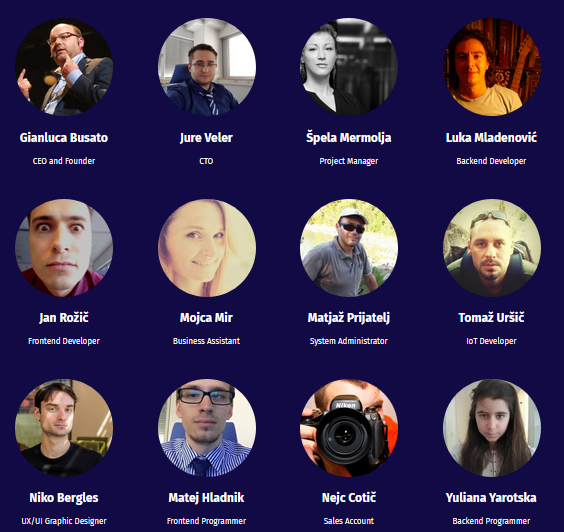 is the slovenian company which has developed “Enkronos Apps” and that now has launched its Token Generation Event. 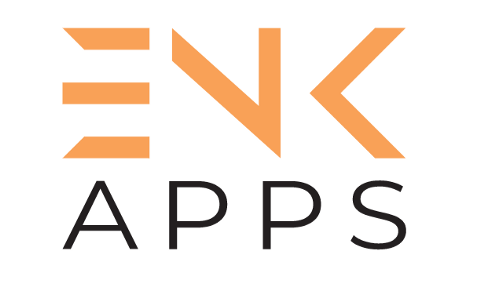 The Enkronos Tokens (ENK) will be the utility tokens of the “Enkronos Apps” Platform that will be used in all transactions related to distributed credits on the “Enkronos Apps”. 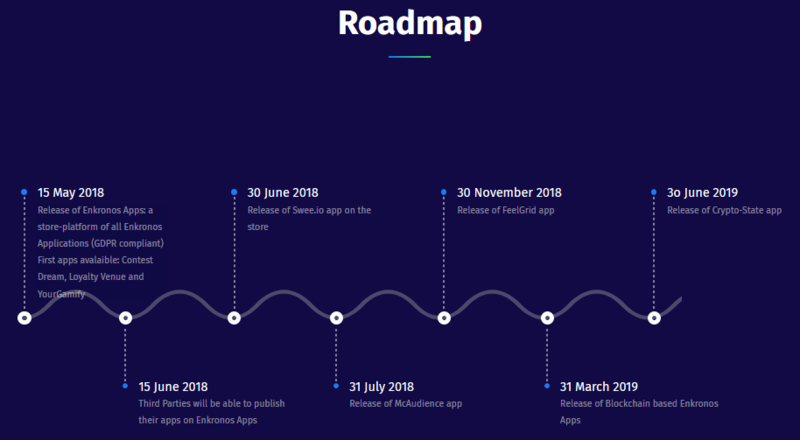 ENK will be then the only way to use “Enkronos Apps”, starting predictably from Q1–2019. Depending on resources consumption, storage and requests to the platform, the Enkronos Wallet will update its balance of available ENK. A basic difference from almost all the ICOs is then that we already have a product and an established Company. 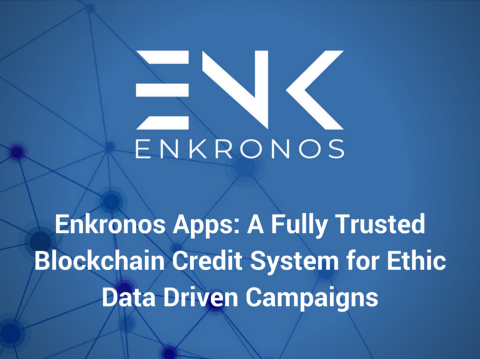 Enkronos Apps platform powerful advertising, marketing, AI and big data possible usage (as it happens for any other advanced solution) raises a problem of respect of ethical conduct that till now has not found any acceptable answer also in any other available platforms. This unsolved problem is the main reason of the recent uncertainty that has created collapses in the stock exchange even for giants like Facebook (see Cambridge Analytica case). The natural evolution of “Enkronos Apps” was therefore the realization by Enkronos of a full trusted, not manipulable publicly available accountability system to guarantee its ethical usage. 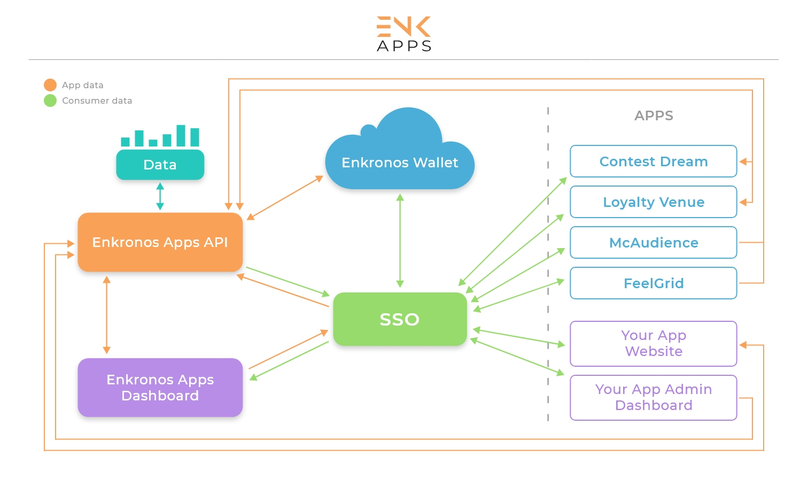 This the main reason why blockchain technology is the answer to this issue, since it is the only way to assure everybody that any usage of Enkronos Apps, that will be possible only with ENK tokens, will be registered and traced in a secure way that can’t be deleted or changed. ENK has already been created and they have been capped, meaning we are not able to create any more in the future. No inflation is intended. 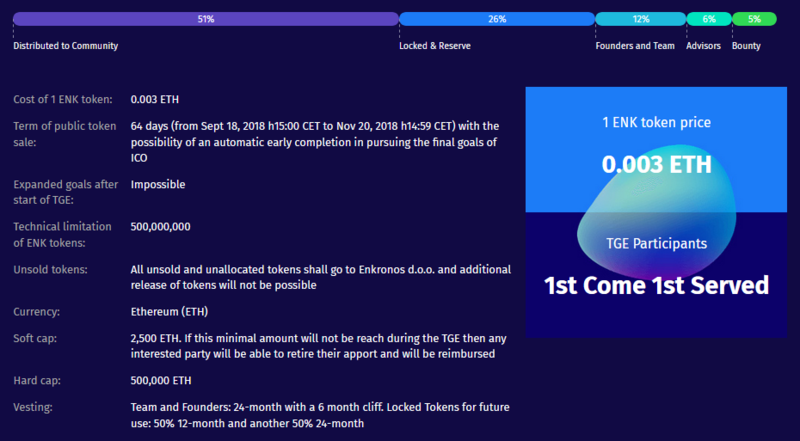 The base price of ENK is setted as published on our TGE web site, ico.enkronos.com. 500 million ENK tokens created. 255 million directly sold to public. 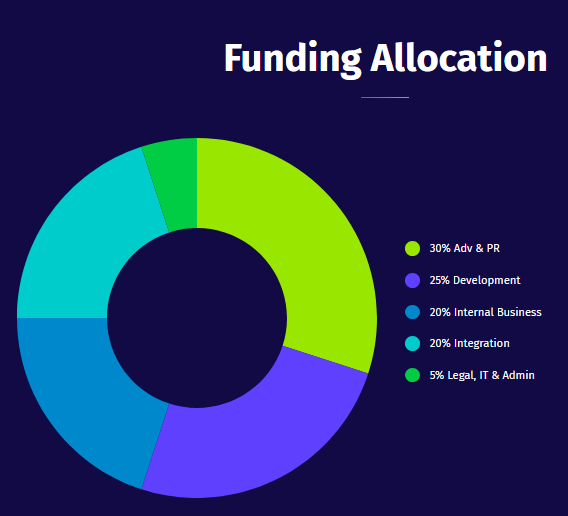 Token supply is fixed, we create immediate deflationary currency that will be as va­luable as our growing community (startups and crowd) in our ecosystem.